HOME - Fano Law, P.A. Own a Business? Ready to Start One? 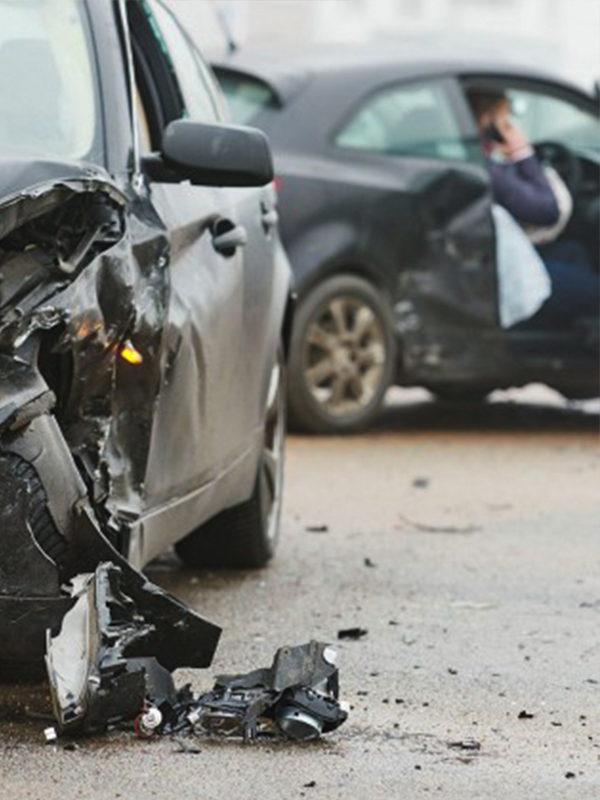 No matter what kind of accident you’ve been involved in, you shouldn’t have to face the aftermath alone. Fano Law, P.A. 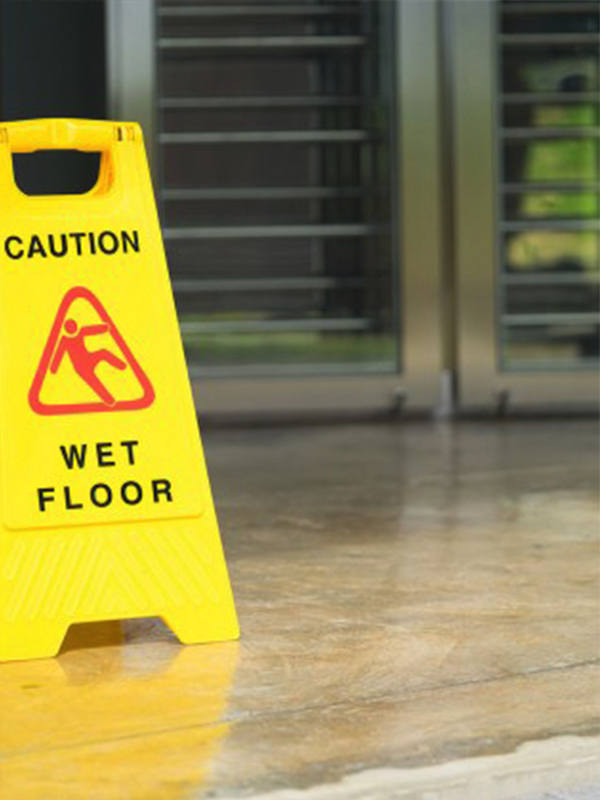 understands the physical, financial and emotional difficulties your accident can cause. 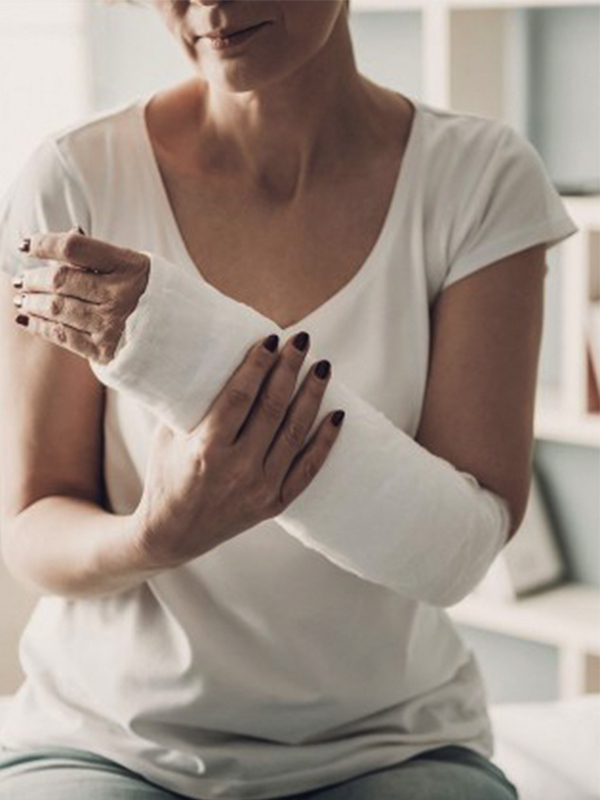 You can count on our personal injury law firm in Palm City and Boca Raton to ease those difficulties by fighting for the compensation you may be entitled to. 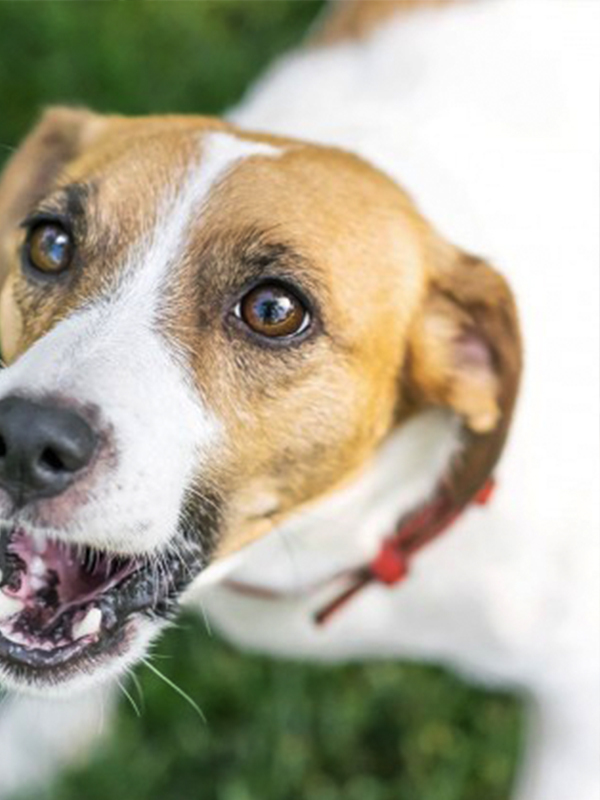 We can handle auto accident cases, slip and fall accidents, dog bites and more! Call 772-600-2648 today to speak with personal injury attorney Dennis G. Fano Jr., Esq. about your accident. Why Choose Fano Law, P.A.? I was extremely impressed with Dennis’s keen understanding of the intricacies of the business world. He demonstrated enviable negotiating skills, and a wide understanding of how the law applied to my case. My case was settled in a timely, cost effective manner. I was very satisfied with Dennis and have recommended him to several of my friends who have all had terrific results from him. President, Smith South Enterprises, Inc. I was involved in a car accident that caused me to have a surgical procedure. Dealing with the insurance company left me no choice but to retain an attorney. I enlisted the services of Dennis Fano of Fano Law in Palm City, Martin County, FL. I would like to say that his professionalism, knowledge and courteousness resulted in an expeditious and fair settlement. I have worked with attorneys in the past but none compare to the meticulous care that Dennis and his staff showed me. His office was in constant communication through the process and he always took the time to go over all the steps and answered all my questions. At the closing of my case everything was impeccably documented to the penny. If you ever need the services of an injury attorney, I recommend you experience the services of Fano Law. The law offices of Dennis Fano did a great job and a great settlement. Very efficient. The legal assistant is wonderful and always returns calls. I would highly recommend their office to anyone. The information you view on this website is not, nor is it intended to be, legal advice. You should consult a licensed attorney for legal advice regarding your individual situation. You are invited to complete the contact form and provide basic information regarding your legal situation. Completing the contact form does not create an attorney-client relationship. Please do not send any confidential information until such time as an attorney-client relationship has been established.